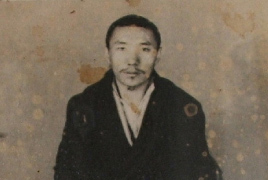 Renowned for his realization, Khenpo Rinpoche has been transmitting the profound teachings of his lineage to students, from both West and East, since 1977. Explore this treasury of songs of realization, meditation advice, explanations of sutra and tantra, and pith instructions. Here we share news about Marpa Network activities related to studying or practicing Rinpoche's teachings. 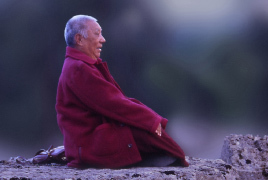 We also share short video clips of Rinpoche teaching.